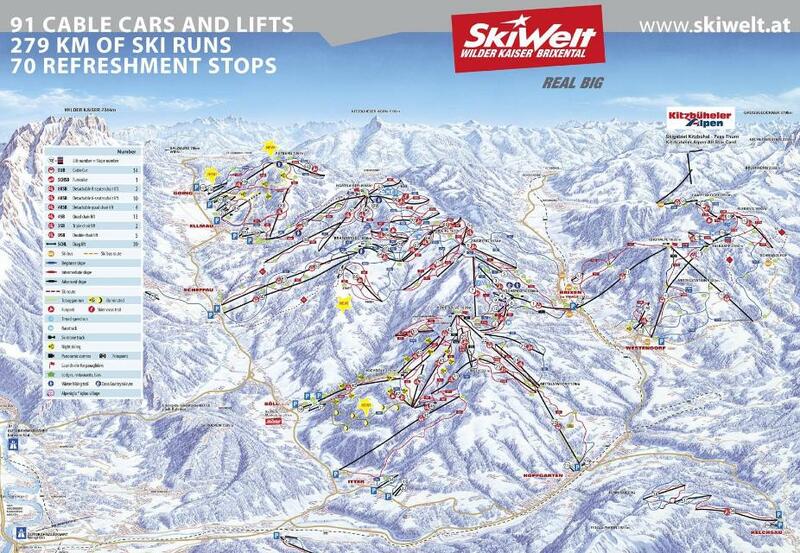 Piste Maps for other Ski Areas within SkiWelt. 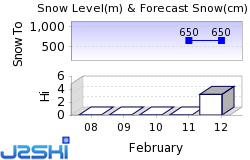 Piste Maps for other popular Ski Areas near Ellmau. 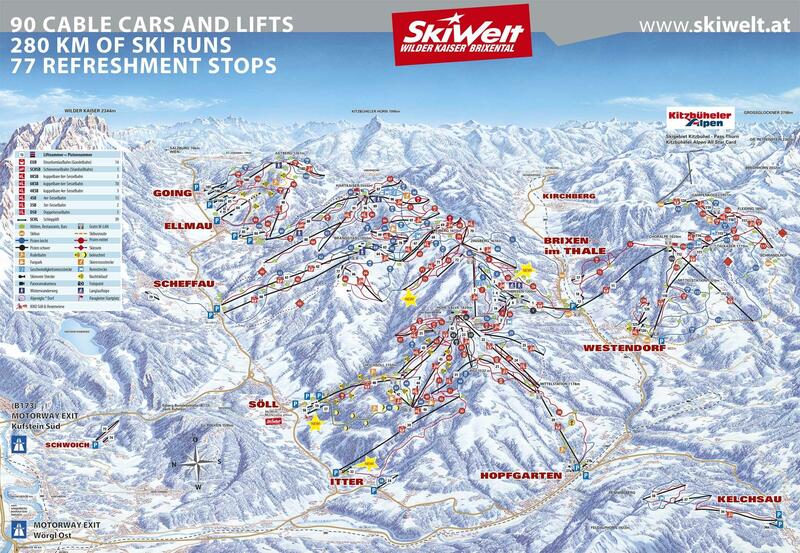 Piste Maps for popular Ski Areas in Austria.